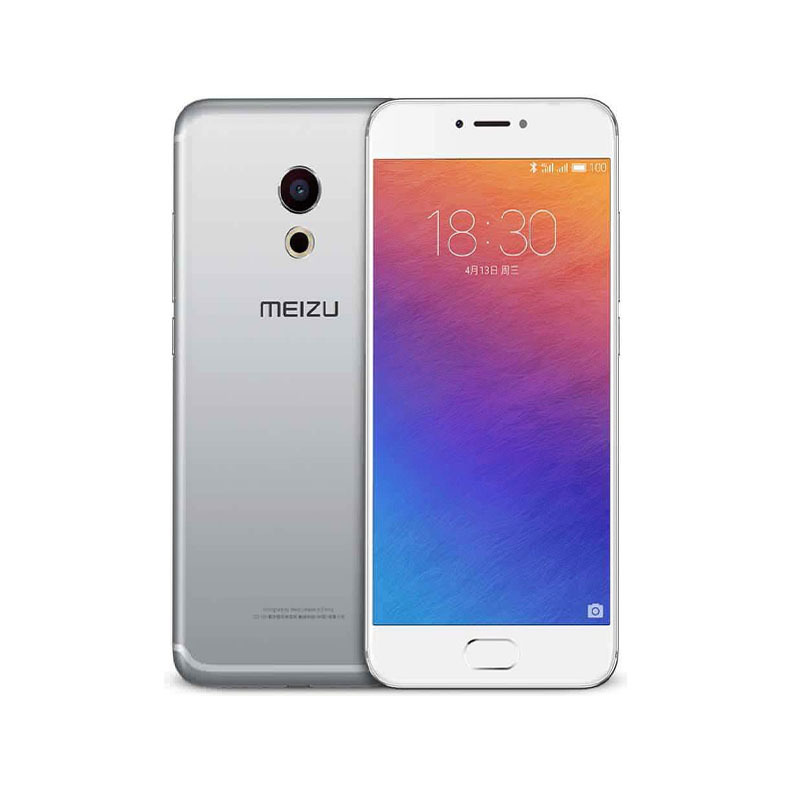 Meizu Pro 6 is a successor of Meizu Pro 5 with much great features. The improved camera, performance, display and upgraded chipset in comparison to its previous version clearly justifies the price tag. However, a superior battery would have made it a perfect choice as people expect upgraded features in all fields when it comes to a successor phone. एंड्रॉइड के कुछ खास फीचर जो आप भी नहीं जानते होंगे!